- Bass: Strong. A little overpowering depending on what you're listening too. Cannot be entirely toned down with the iPhone EQ (see below). - Highs: As clean and crisp as you're likely to find in this price range. - Mids: Weak and somewhat muddy. It's as if the EQ is set to "Rock" mode and neglects the mid tones. 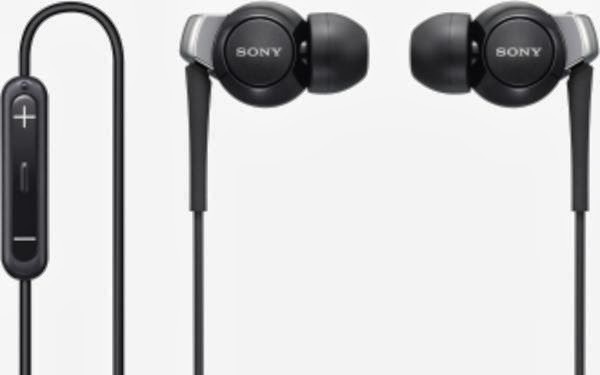 These are great for listening to some music, but are a mixed bag overall. For example, when I'm listening to jazz there clarity and separation of instruments is definitely there, but the sax is lacking in soul and warmth. When I put on some classic Dylan, some songs can sound a little muddy and dull. I think this is probably the same with a lot of other ear buds in this price range, as a lot of them are bass-heavy. A note about audio books: I spend a lot of time listening to audio books on the train, and the overpowering bass and highs (no matter what setting the EQ is on) distracts from the listening experience. I should be hearing a clear mid-tone voice, but instead hear one bass voice overlaid by a weaker mid voice overlaid by a shrill treble voice (the S's can be a little raspy here). It's strange quasi-echo chamber experience that I just can't get used to. Not terrible, but a spoken voice should be a smooth mid tone that is not dominated by bass and treble. OVERALL, this is a good pair of headphones for the money. Comfortable, functional, and pretty good sound quality (if you like bass). I decided to return these and go with a more expensive set by Etymotic research, which deliver higher quality sound and a flatter tonal balance (equal bass, mids, and highs), which is better for the type of music I listen to and for audio books.